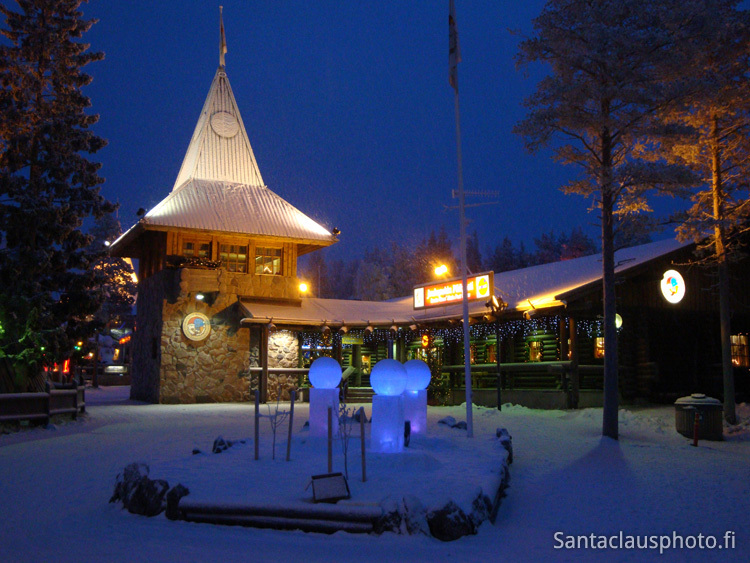 Santa has Santa Claus' Main Post Office in Rovaniemi. There Santa receives every year hundreds of thousands of letters from children all over the world. The Post office is located only some 100 m from Christmas House.